The IRS has the power to file a lien on your property. Tax liens occur when a business or individual fail to pay business or income taxes. If taxes are not paid on time, the IRS can also place a lien on the property of said business or individual. If you already have an IRS tax lien filed or worried about getting one, Tax Defense Partners can help. We will rectify the tax debt issue to get the lien lifted. 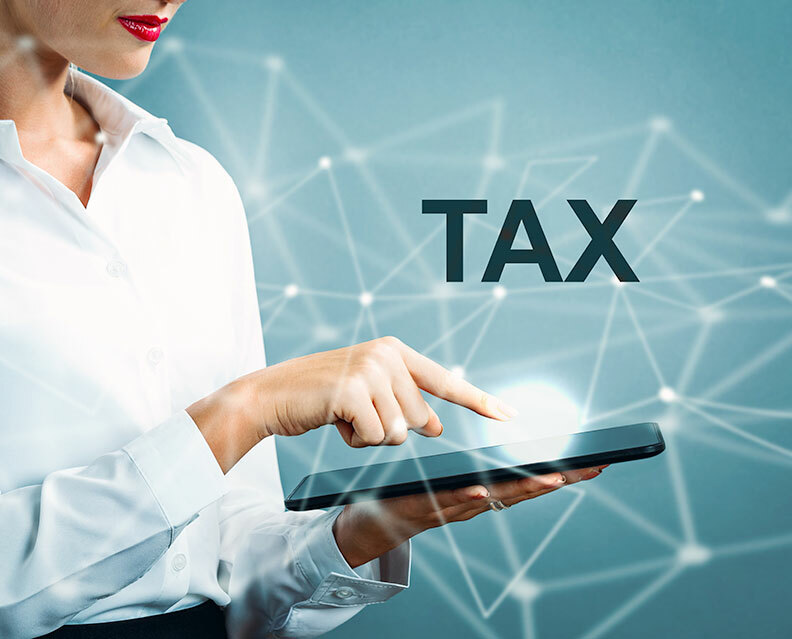 Tax liens are public legal notices that state that a party—the IRS—has a formal claim against the party named in the lien. It covers a great array of properties, including the money in your bank, your car, your home, your 401K plan, and more. As these liens cover so many types of assets, they are no small matter. A lien also indicates to the public that the IRS needs to be paid first. If you plan to sell a certain asset to a third party, you will find it extremely difficult to do so, as you are now recorded as a credit risk. Hence, it is pertinent that you take swift action to avoid liens. One of the quickest ways to get liens lifted is to pay what you owe. If you cannot afford to pay the whole amount in one go, a viable alternative is to offer the IRS a settlement amount. That amount will be lower than the total tax liability owed. Speak to a tax expert about a Tax Lien. Contact us now! How Long Do Tax Liens Last? 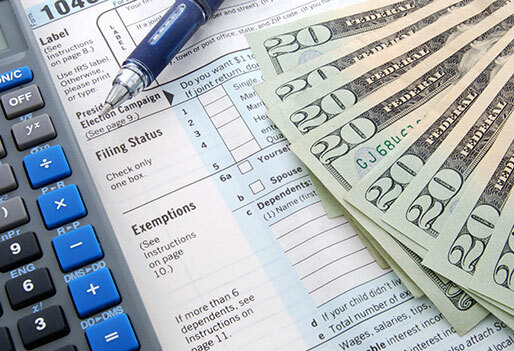 Tax liens typically last until the individual or business has paid the IRS the amount owed. Also known as a statute of limitations, a tax lien can only last for a certain period of time. Can IRS Tax Liens be Avoided? Yes, it is possible to avert it. There is often adequate time to circumvent a lien being filed against you. A series of events will take place before the IRS can impose one. The IRS must first assess tax, i.e. they may have filed one for you or you already filed a tax return. Next, they are required to send you a Notice of Demand for Payment. Upon receiving this notice, you have ten days to send in your tax payment. If you do not comply in a timely manner, the IRS will proceed to file a tax lien. We understand that tax liens can be a major annoyance for you. That’s why our experienced tax debt resolution team can help you to arrange and facilitate the necessary payments. Since our inception, we have successfully closed thousands of tax lien cases. Our dedicated team has helped individual taxpayers, small business owners, LLCs, etc., free up property and get them back on track to a successful financial future. 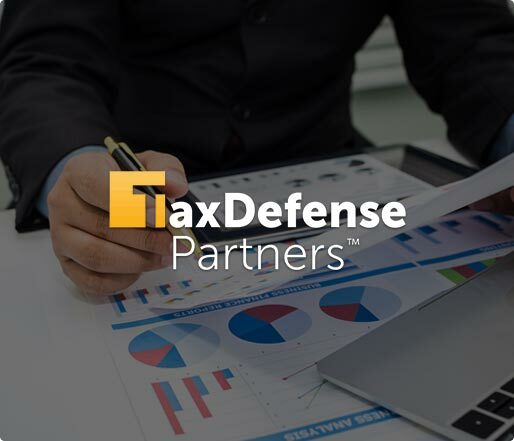 Tax Defense Partners continually strives to achieve and maintain a stellar customer satisfaction rate. The tax lien recovery process does not need to be arduous.